Every day, auto accidents occur as a result of distracted drivers, reckless drivers, and drivers making illegal and improper turns. Did you know that illegal turns are one of the top causes of auto accidents? Facing an auto accident is not only scary, but it can result in expensive hospital bills, painful injury, lost wages, and endless phone calls with insurance companies. Illegal turns can cause damage to a car, but can also lead to severe personal injury and even death. Salt Lake City, UT attorney Lynn C. Harris helps clients seek adequate compensation when auto accidents and illegal turns are involved. An illegal turn covers a wide range of situations. When a driver has clearly violated the rules of the road and placed others in danger as a result of improper or hazardous turns, it is generally considered an illegal turn. An illegal turn often leads to head-on and broadside collisions. Once the auto accident occurs, it’s important to call the police right away and gather the other driver’s information. Having police present allows legal documentation to be made of the auto accident. The police will be able to determine whether the terrain contributed to the accident, the signage was incorrectly posted, or whether the other driver was inhibited by alcohol or medication. All of this information is necessary for determining the cause of the accident so Mr. Harris can fight fairly on your behalf. Once the cause is determined as an illegal or improper turn, Mr. Harris can begin seeking compensation for lost wages, personal injury, property damage, medical bills, and pain and suffering. 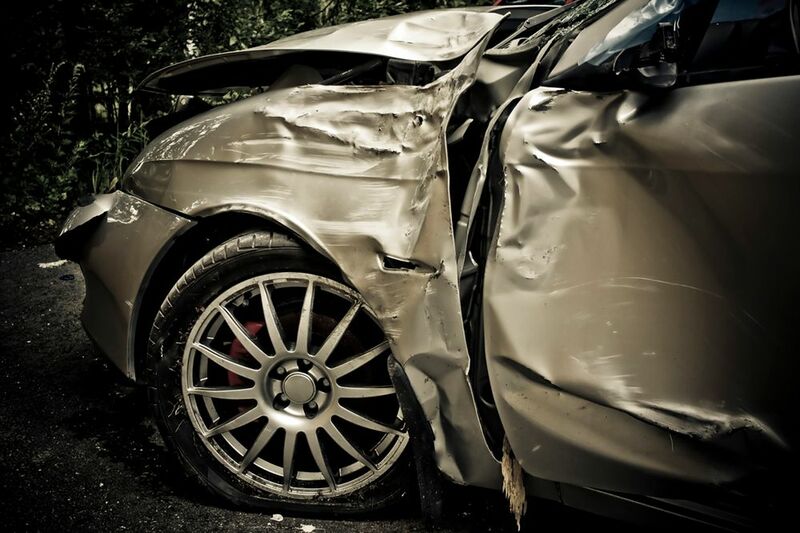 A knowledgeable car accident lawyer can provide you with peace of mind and ensure your case is being handled with your best interests in mind. When turning, do so in one single, smooth motion. Avoid driving distracted. Keep both hands on the steering wheel and use a hands-free device when talking on the phone. Use your turn signal when turning (at least 100 feet before your turn). Always look both ways before turning and make sure you have the right-of-way. Avoid rushing - take a deep breath, slow down, and don’t let others intimidate you on the road. Pay attention to the signage before making a turn. If you have been injured in an auto accident as a result of an illegal or improper turn, Mr. Harris can help you receive adequate compensation for your injury. To schedule your consultation, contact our practice online or by calling (866) 571-0939.